Research shows that the chemicals found in our cosmetics can go more than just skin-deep and with concerns continuing to mount over their safety an ever-increasing number of celebrities and beauty bloggers are opting to take the natural route. And guess what that means? Superfoods are breaking out of the kitchen and into your bathroom. Yep, turns out they might just work from outside-in as well as inside-out. In the market for a natural alternative to lip fillers? Meet nature’s answer to Restylane. 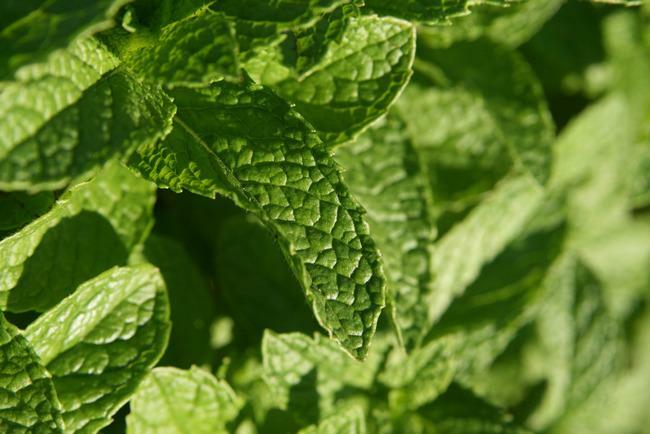 Peppermint oil temporarily pumps up the volume by enhancing blood flow. Simply mix a few drops with a dollop of lip balm, Vaseline or gloss. Gently exfoliate your lips with an old toothbrush before applying to enable maximum penetration. For a power pout to rival Kylie Jenner, you can add a drop of cinnamon oil and/or cayenne pepper oil. Don’t be tempted to add too much, though, or it will sting. Now the turmeric latte has gone mainstream, the hipsters have moved on. To wit, turmeric no longer (just) goes in your mouth; it goes on your face. Advocates have hailed the turmeric face mask as the answer to everything from acne to dry skin, psoriasis, eczema, rosacea, pigmentation, uneven skin tone, dullness and premature ageing. 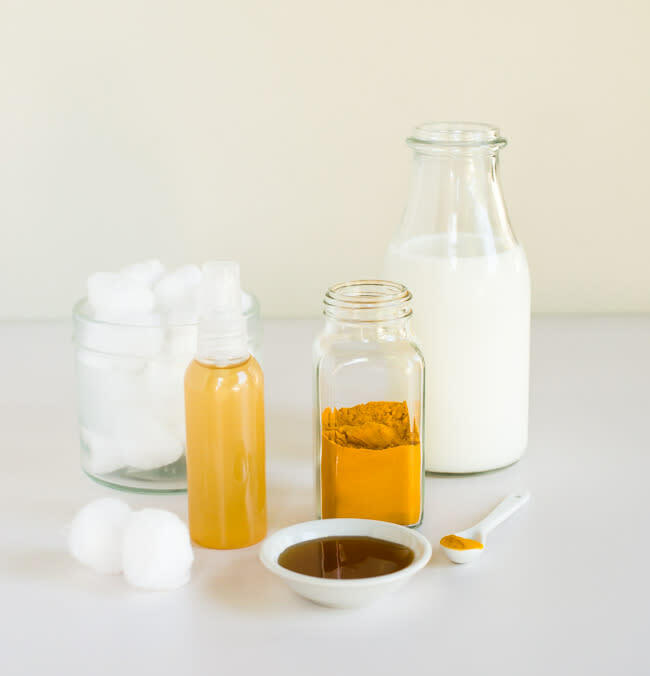 Create your own glow-giving mask by combining half a teaspoon of ground turmeric with a tablespoon each of raw, organic honey, organic milk and organic apple cider vinegar to form a paste. Use your fingertips to apply a thin layer to your face and neck. Leave for 15-20 minutes before rinsing with warm water. Repeat twice a week for optimum results. Blackheads making your life a misery, but don’t fancy plastering your face in PVA glue and charcoal? This alternative version of the DIY pore strip is a lot less scary (if a teeny bit less fun to peel off). Whip an egg white until frothy, apply to affected area and cover with a piece of tissue. Wait until dry, peel off and rinse with warm water. 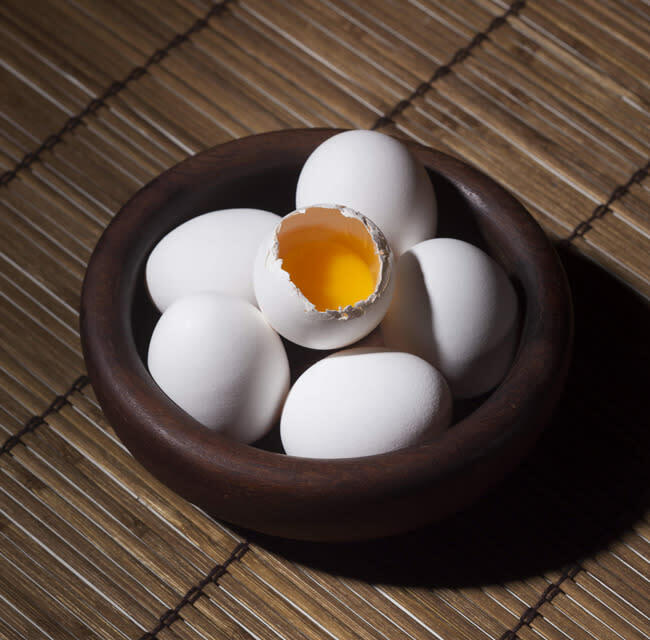 Not sure what to do with that leftover yolk? Beat it with a teaspoon of olive oil and a pinch of turmeric to create a hydrating, radiance-boosting face mask. 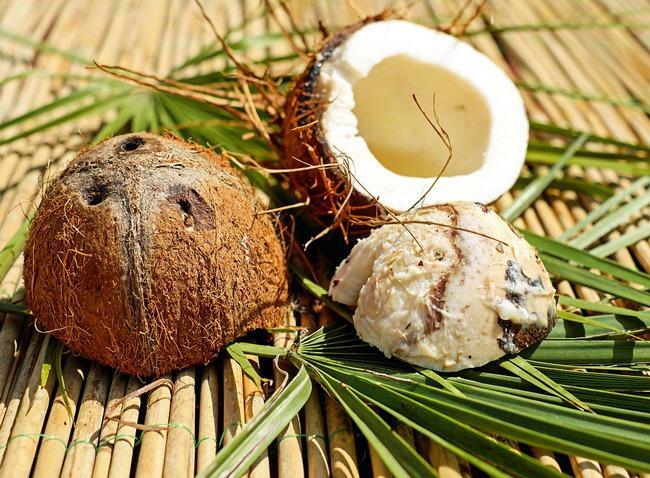 A pea-sized spot of coconut oil on each eyelid will not only melt away stubborn eye makeup but also condition lashes, according to devotees. Super blogger Deliciously Ella, who believes that coconut oil encourages cell growth and repair and protects against ageing, uses the multi-purpose wonder buy as her regular makeup remover, facial and body moisturiser, aftersun and weekly hair treatment. It’s also the basis of most of her DIY masks and scrubs but “a giant pot lasts about two months if you use it as much as I do, so it’s so much cheaper than buying expensive moisturisers,” she promises. Between coconut oil applications, Ella uses organic apple cider vinegar as her regular cleanser/toner, applying a few drops to a cotton pad (N.B. the uninitiated and sensitive of skin tend to dilute theirs with filtered water) before sweeping it across her face. Credited by others as a ‘miracle’ acne cure, the skincare hero is also part of Scarlett Johansson’s daily beauty regime. 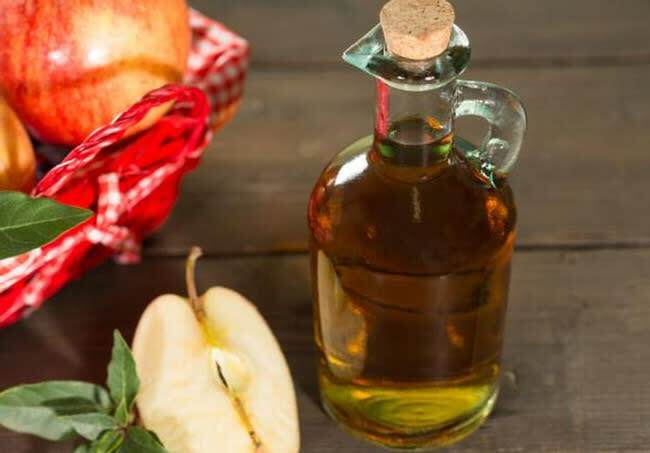 Diluted apple cider vinegar also makes an effective volumising rinse treatment for limp hair. Shampoo and condition as usual before dousing hair in equal parts vinegar and water. 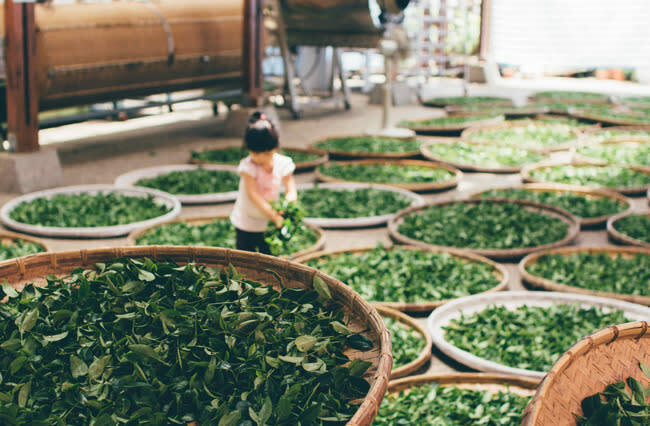 Last year, Miranda Kerr revealed the budget beauty secret we could all afford to get on board with - green tea. Rather than drink it, though, she simply drops a bag into her weekly DIY steam bath. “Fill your basin with a jug of freshly boiled water, add an organic green tea bag to the water, place your head over the basin and cover with a large towel. Let the steam envelop your face for a few minutes to open your pores,” she instructs. Experts have confirmed that this hack may soothe skin whilst helping to fight acne and signs of premature ageing. 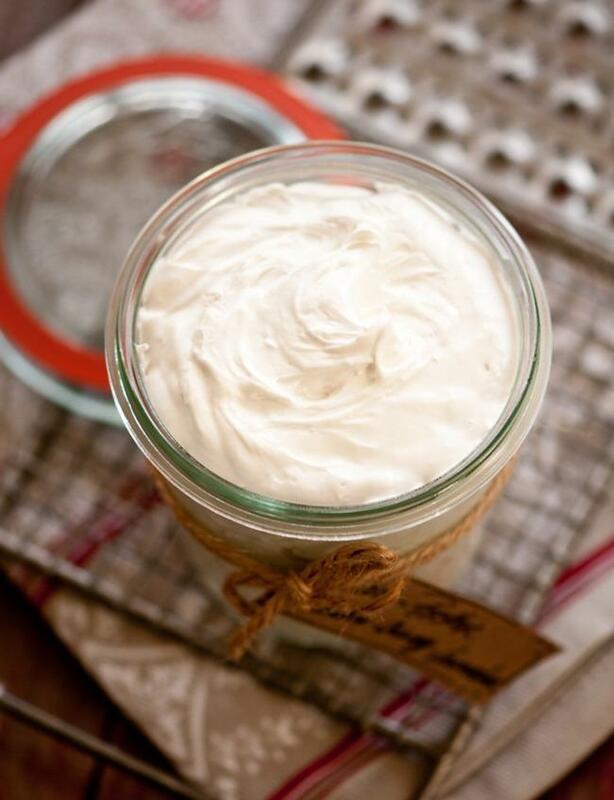 Going DIY lets you reap all the anti-inflammatory, antioxidant benefits of shea butter whilst swerving all the unnecessary heat processing, chemical preservatives and artificial colouring and fragrancing associated with manufactured versions. You’ll need two parts organic shea butter to one part olive oil (if you prefer, you can substitute the olive oil for equal parts coconut and almond oils). Combine over a low-medium heat until the shea butter has melted, gradually drizzling in the olive oil (you can also customise your blend’s scent at this stage by adding a few drops of the essential oil(s) of your choice). Allow the mixture to cool until solid before whipping or blending until light and airy. It’ll keep (unrefrigerated) for up to three months. Anti-perspirant manufacturers’ use of aluminium to temporarily ‘block’ our sweat glands from functioning has been causing controversy for some time now, leading many a sweaty Betty to seek a natural alternative. Earlier this year, beauty blogger Farah Dhukai took to Instagram to show us all just what she’s rubbing on her underarms every day - lime juice. Fancy giving it a go? Remember not to apply immediately post-shave or pre-sunbathe, and give yourself plenty of time to dry out before dressing! 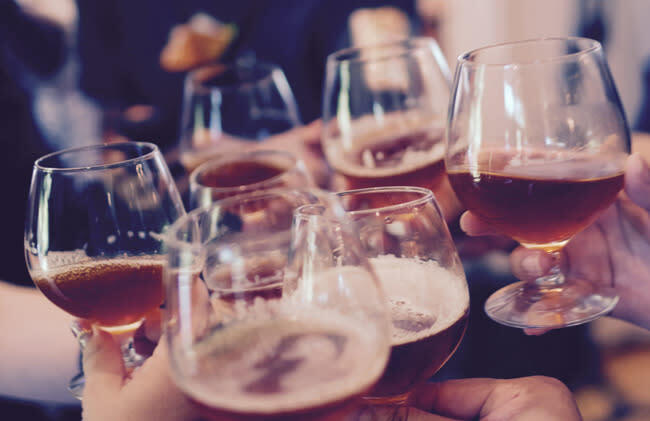 Believe it or not, malt and hops - the basic building blocks of beer - contain cuticle-salvaging proteins which can strengthen locks whilst adding shine and boosting volume. Catherine Zeta Jones has sworn by the beer rinse for years. To create your own, mix equal parts flat beer and water with 2 tbsp of apple cider vinegar (to nix the ‘brewery’ stink). After shampooing and conditioning as usual, saturate hair with the mixture and leave to soak for 3-4 minutes before rinsing with cool water. Use once or twice a month. 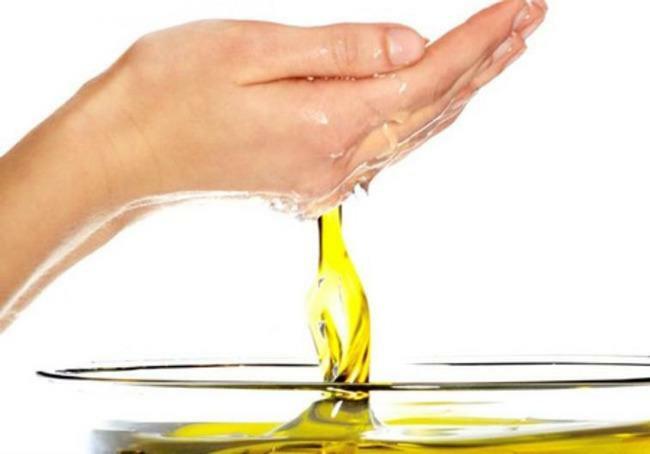 Often recommended by manicurists over pricey branded treatments, olive oil can help to repair and strengthen nails and cuticles. Warm a small bowlful in the microwave or over a pan of boiling water (heat enhances absorption) before soaking fingertips for 15-30 minutes. Gently massage the residue into nails and cuticles until fully absorbed. Run out of mattifying topcoat? Make your own by stirring 3 teaspoons of baking soda or corn flour into any bottle of clear nail polish.